ONE TIME PLUMBING, WE'RE FAMILY OWNED. All types of plumbing services, residential and commercial. Water heater repairs and installations, clogged drains, dripping faucets, toilets, disposals, slab leaks, sewer back up. Give us a call! We have paid employees, non-commission. So there’s no guessing about your bill. Call us! We quote you right over the phone. One Time Plumbing delivering the best service at the right price. Taking pride in satisfying each and every customer. And your problems FIXED RIGHT, ONE TIME. We have over 15 years of experience in the Industry. customer satisfaction is the number one goal of the company. 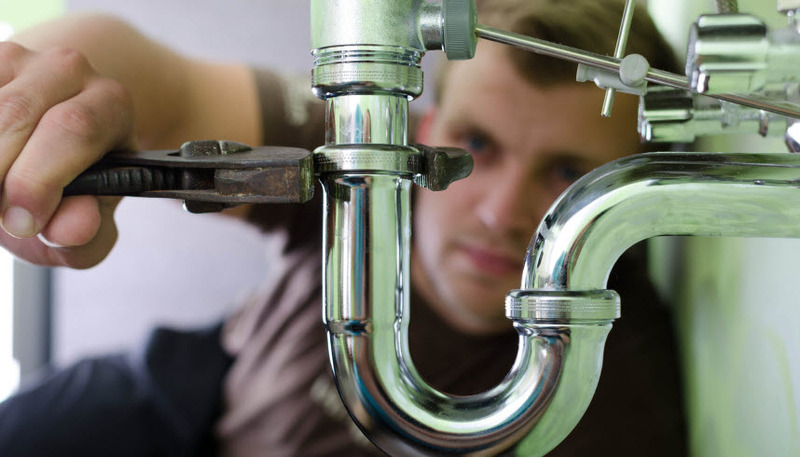 At One Time Plumbing we feel each and every customer should receive top quality treatment. "We contract all of our commercial plumbing services with One Time Plumbing because their services are dependable and affordably priced..."
We quote you by phone! San Diego and North County San Diego.